Annews24; Turkish Foreign Minister Mevlut Cavusoglu earlier stated that Turkey was open to a US proposal on Patriot air defence systems supplies only if abandoning the S-400 deal with Russia is not a precondition for the agreement with Washington. 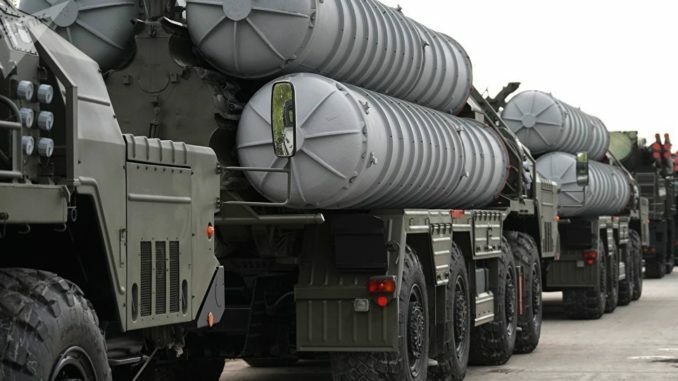 Turkey will go on with the purchase of Russian S-400 air defence systems even if it takes the deal proposed by the United States on deliveries of surface-to-air missile systems Patriot, Turkish presidential spokesman Ibrahim Kalin has announced. 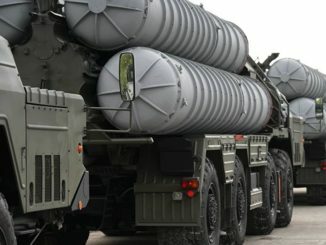 “From our point of view, there is no link between the purchase of Russian S-400 air defence systems and US Patriot systems, these topics are not interconnected in any way. 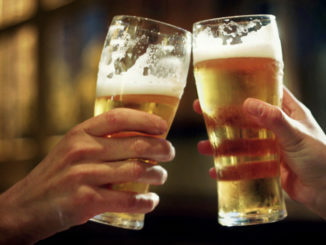 Our position remains unchanged: we will do everything that we deem necessary to ensure our national security”. Kalin also confirmed that Ankara has been engaged in talks with Washington over the purchase of Patriot systems. “We have got a US proposal on Patriot [systems] but we have preconditions and expectations regarding the supplies, transfer of technologies and price. We will see from the ongoing talks with the United States whether the United States will be able to fully meet our demands”, he added. Kalin’s comments echo Turkish Foreign Minister Mevlut Cavusoglu’s statement last week following reports by the Anadolu news agency, saying that a US delegation in Ankara had made an official offer to Turkey to buy Patriot systems. “Turkey may buy Patriot systems in the future. But it will be impossible if abandoning S-400 is one of the conditions for the purchase”. The statements by Turkish officials follow an announcement by the Pentagon last month that the US State Department had approved a possible $3.5 billion sale of Patriot systems to Turkey. In December 2017, Ankara signed a loan agreement with Moscow on the deliveries of the Russian-made S-400s to Turkey, which has become a major stumbling block in the latter’s relations with the United States. Washington has consistently expressed concern over Ankara’s decision to buy the S-400s and threatened to block the delivery of US-made F-35 fifth-generation stealth fighter jets to Turkey.